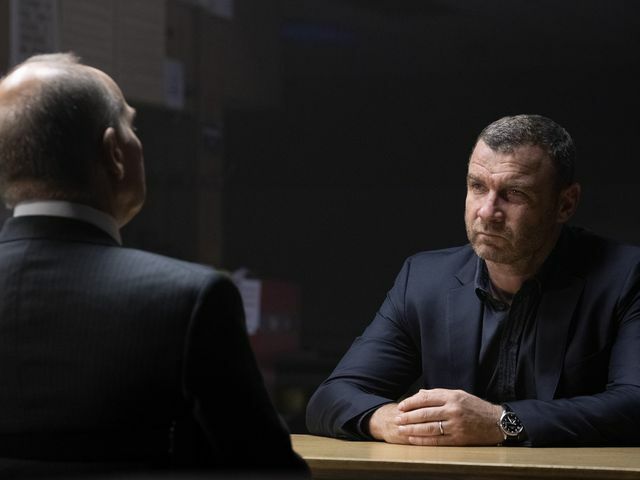 In the latest episode of Ray Donovan, Ray (Liev Schrieber) struggled to get the help he needed. The episode began in the psych ward where Ray was admitted at the end of last episode. He woke up confused after a bunch of crazy dreams. 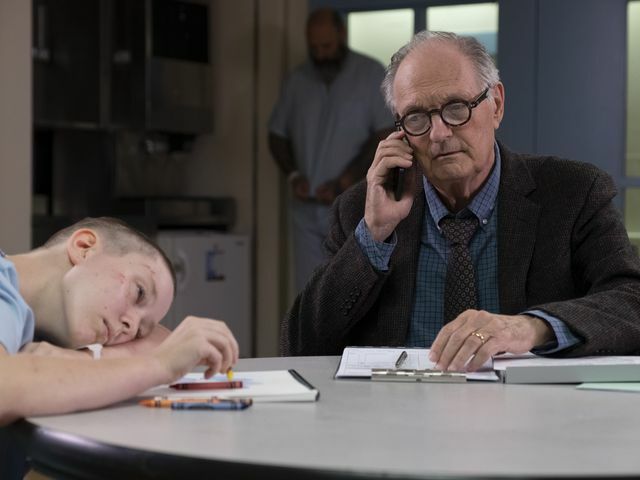 Next to him was a psychiatric doctor called Dr. Amiot (Alan Alda) who chatted to him a little and tried to get an idea of what had happened the night before. The best Ray can manage is that he gets overwhelmed sometimes and feels like he can’t breathe or is drowning. Ray is supposed to be held there for 72 hours but knows he needs to get out as soon as possible. 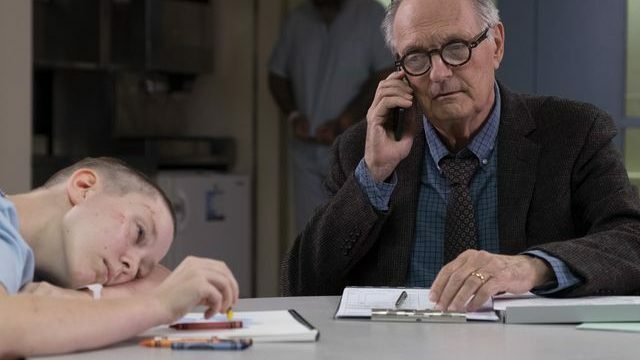 Bridget (Kerris Dorsey) was called and came to visit her father. She wasn’t used to seeing him in his current state and was surprised at how upset he was. He begged for her help and asked her to call Mac (Domenick Lombardozzi). After the visit Bridget did call Mac and tried to find out how he knew her father. He evaded her questions but called in a favour and Ray was soon released. Dr. Amiot wanted to know how Ray had done it but he wouldn’t say. The doctor gave Ray his business card should Ray need him. Bridget also called Lena (Katherine Moennig) who was still furious with Ray. However, she came to the hospital and arrived just before he was released. Lena was about to tell Bridget some of the details of what had gone on with Ray when he arrived in New York but she left almost immediately when Ray walked out. Before leaving she told Ray to tell Bridget the truth for once. He didn’t so she did and the information about her father jumping off a building into the East River made Bridget think. Ray was soon back to the business of trying to take down Ferrati (Zach Grenier). He tracked him down to an old bowling alley and spilled the beans about Internal Affairs. It helped Ray gain a little trust from Ferrati, especially now he’s been fired by Winslow. Ray offered to help take care of the problem if Ferrati helped Bunchy out of his predicament. Ray then went straight to Emerson Lake (Max Casella) and offered to wear a wire to get Ferrati on tape. Emerson helped Ray out with the wire and gave him some inside information on a judge that Ray could use as a story for where the leaks were coming from. Before heading back to Ferrati, Ray went to see his surveillance friend and he set up some tech so he could also record Ferrati from the same wire. Ray went back to Ferrati and got him on tape telling Ray to kill the judge. Things seemed to be going better finally so Ray went and picked up the duplicate recording. Ray then headed off to see Mac. What Ray didn’t know is that Rad (Tony Curran) had been tailing him and seen that Internal Affairs were outside the meet with Ferrati. At Mac’s place, Mac wasn’t happy and told Ray he’d trusted him. Ray glanced over to the couch and saw Emerson sat there all messed up (possibly dead?) and Rad and Danny (Chris Tardio) were also there. They extended their batons and proceeded to give Ray one hell of a beating. Elsewhere, Mickey (Jon Voigt) turned up to see Terry and wanted him to call Ray for him but Terry refused. Mickey was shocked to see the state of Terry, all beat up and shaking with his returned Parkinson’s. 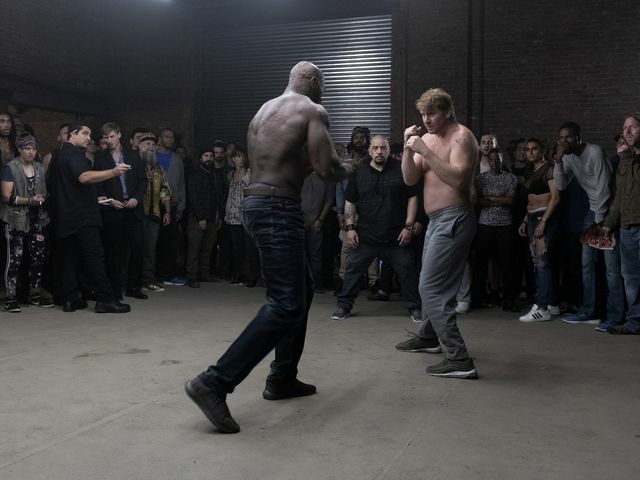 Terry explained about his fight and Mickey knew it was a bad idea. Mickey went to Bunchy (Dash Mihok) and brought him back to Terry. They arranged for Terry to pull out of his fight on medical grounds with Bunchy in his place. Bunchy didn’t look to be in the best shape, especially compared to the other fighters but he’s got that Donovan-crazy in his blood. 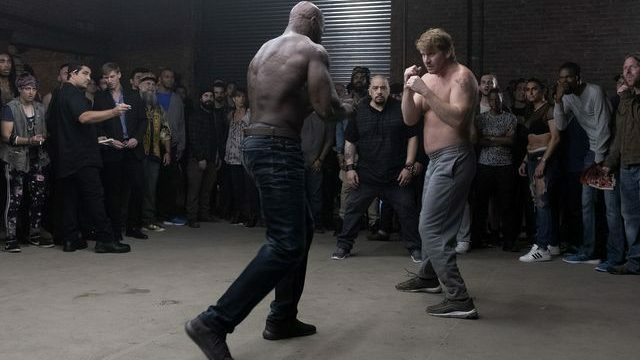 The first fight he looked like he’d get destroyed but Mickey stole his opponents asthma inhaler and Bunchy came out the winner. His second fight didn’t go to plan and Bunchy got absolutely pounded. At the end of the episode, Mickey waited in Ray’s apartment for him to come home, with a loaded gun in hand. Can’t wait for the next episode? 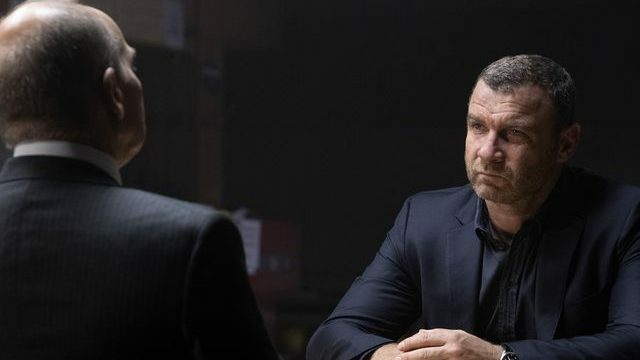 Read our preview of Ray Donovan – 6×10 Baby.